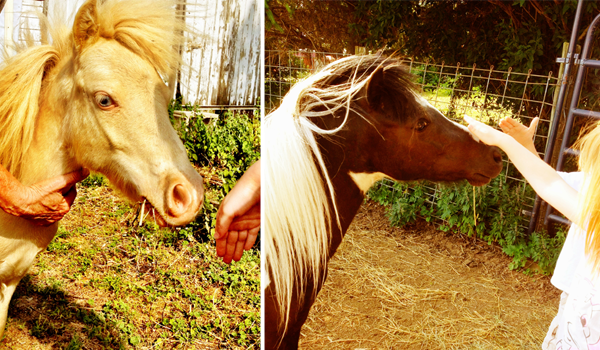 Is there anything better than petting mini ponies? They really are the sweetest...silliest little animals. If I could have on on the patio, I would...really...I would. ...a problem as well. 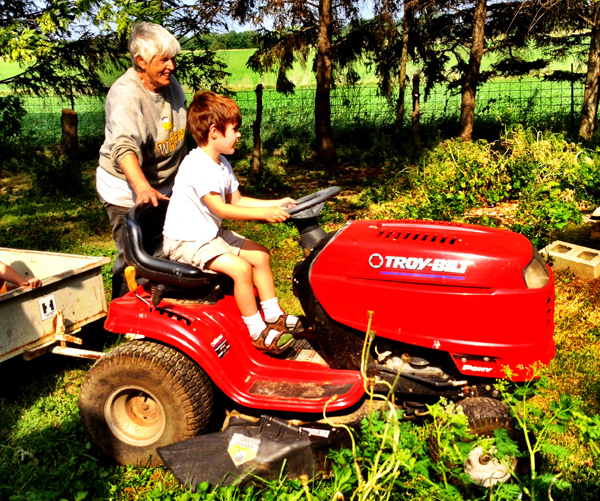 Little Man had a BLAST on this bad boy!!! 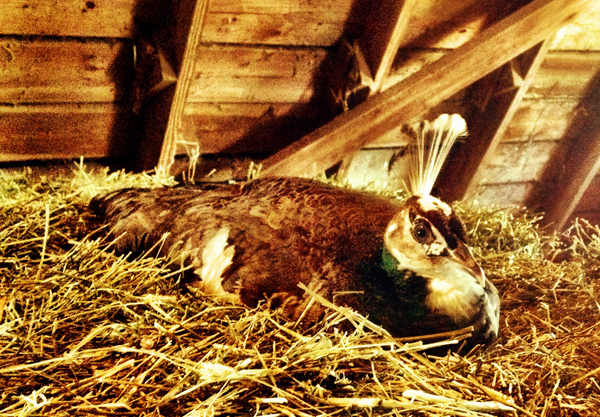 What, doesn't everyone have a peacock sitting on eggs in their hayloft??? Sheesh! Getting the kiddos up was no problem...getting 'em down...'nother story. Little Man was extra cautious and climbed down the ladder, rung by rung...s-l-o-w-l-y. Miss Peach had different ideas. She was all..."I can do this no problem." 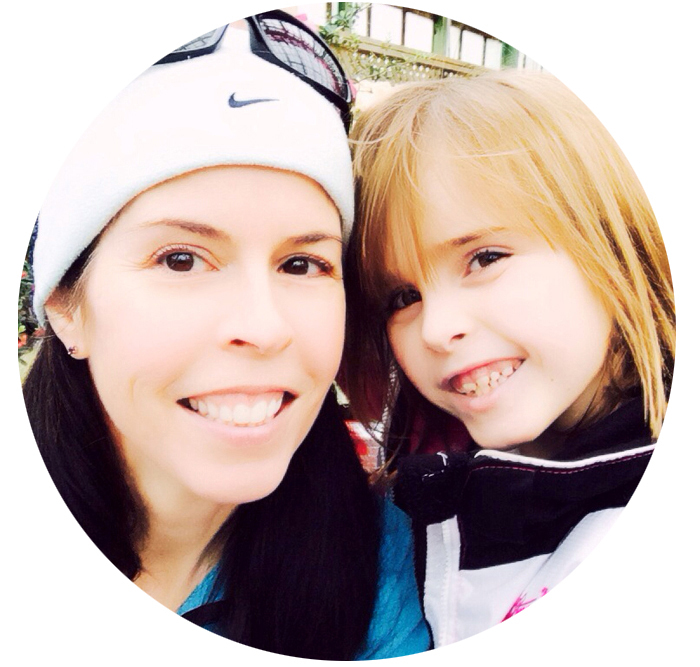 Luckily, Mommy was holding on to her wrist on the way down...so when she fell...I had a hold of her. I stayed calm as she dangled from my arm in the hayloft. Very calmly yelled out..."little help here"
One of our girls is going ot pony camp this summer. There is nothing better than ponies.